When the phone rings and the question on the other end is "Do you fish?" Our answer tends to be a little more complicated. Are you asking about steelhead or bone? Salt or fresh? Trout or tarpin? 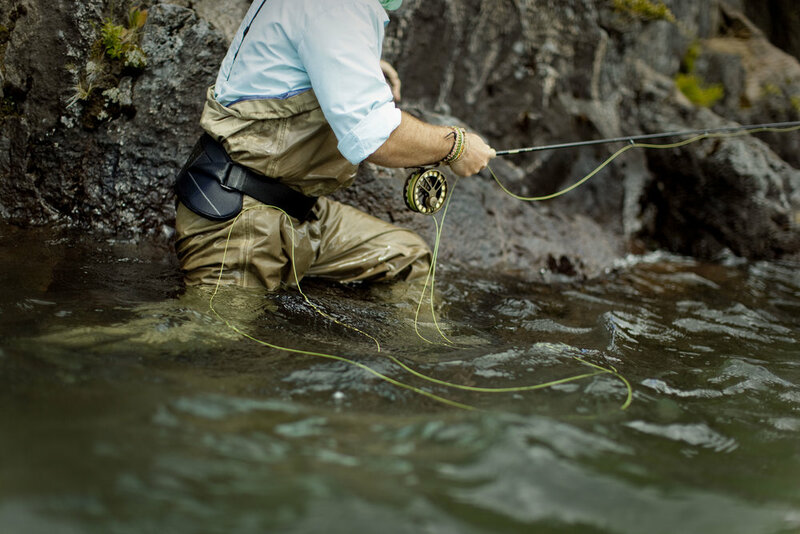 Now, when Sage calls and you have fished with them before - all they want to know is: are your bags still packed? Let's go. Mexico. Location: Punta Allen. Grand Slam Fishing Lodge. 5 days on location. 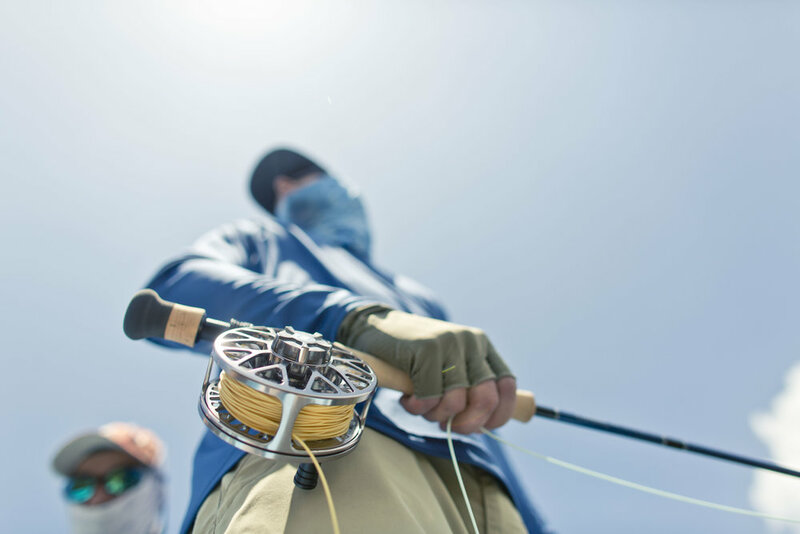 Assignment: Still and Video of Saltwater flyfishing for the launch of the Sage SALT series of flyrods and reels. Chile. Location: Coyhaique, Chile. 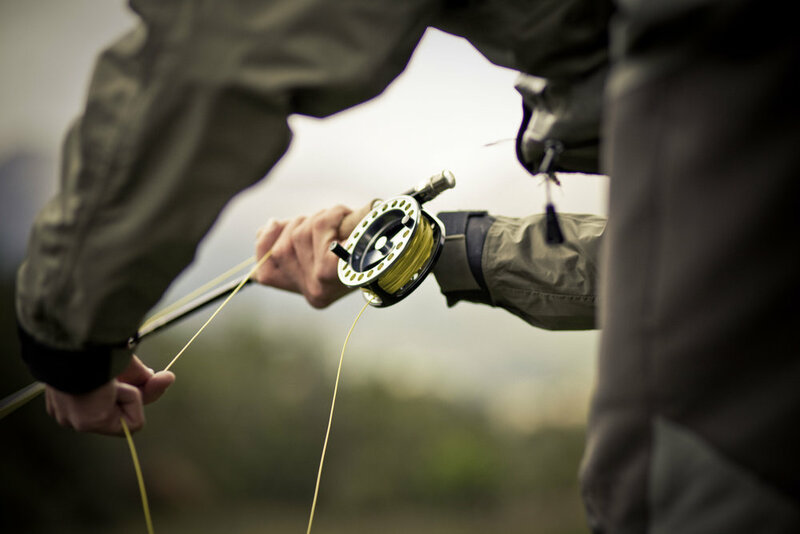 7 days on location shooting a variety of fishing on lakes, steam and rivers. Assignment: Still and video capture for Sage rebranding. Deliverable: Library of still images. Brand video shoot for all freshwater series of rods and reels.